Elle Cantrell has a Bachelors Degree of Fine Arts from Savannah College of Art and Design. 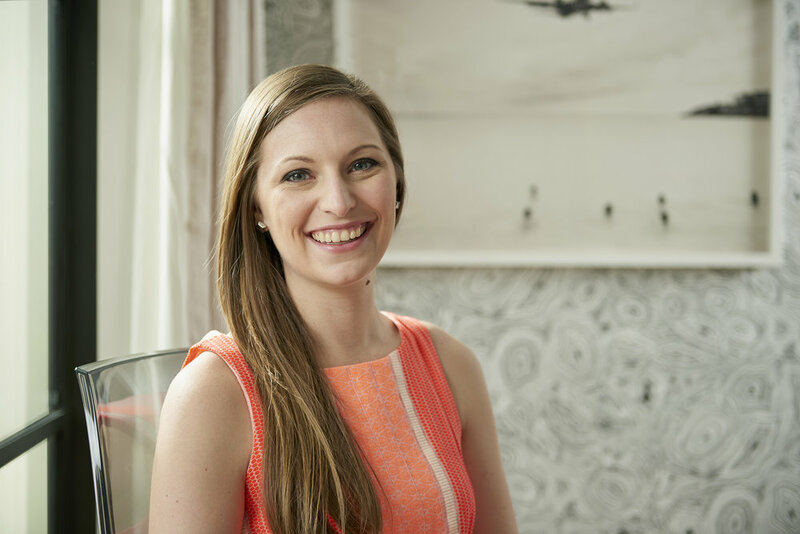 Since graduating in 2011, she works as an Atlanta based interior designer. Her work includes projects throughout the South Eastern United States and France. As an artist and designer, Elle looks all around for inspiration. She is constantly motivated to create thru the things she sees and the places she travels. Exploring the world and different cultures inspires her and significantly influences her work. Elle Du Monde was founded in 2016. Our mission is to design successfully planned interiors that create an enjoyable and stimulating atmosphere for all who experience them.